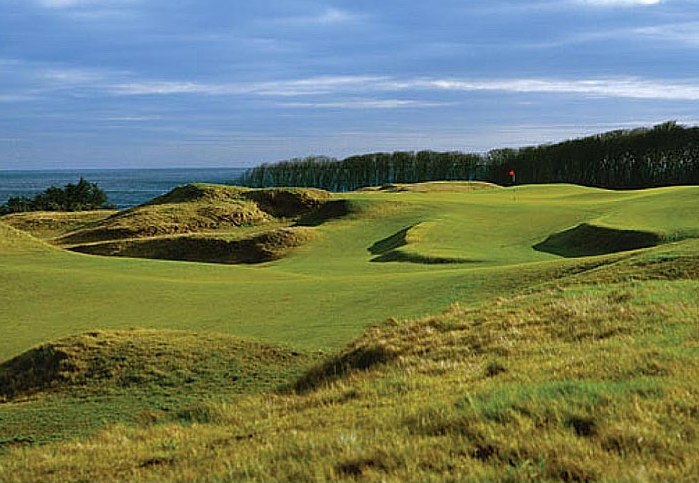 Kingsbarns Golf Course is just 7 miles from the town of St. Andrews and a must play course during your visit to the Home of Golf. 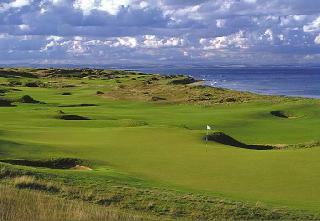 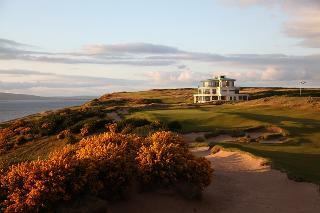 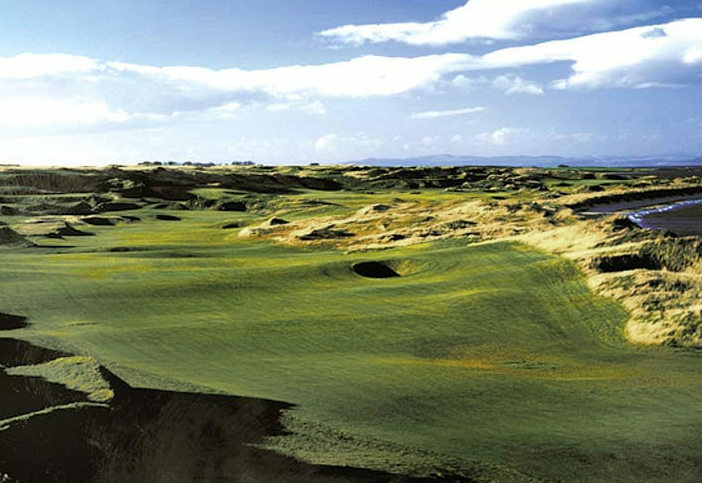 One of the best links courses in the World it features in the top 100 around the globe. 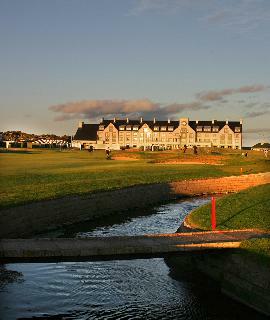 The welcome one gets at Kingsbarns is always warm and inviting. 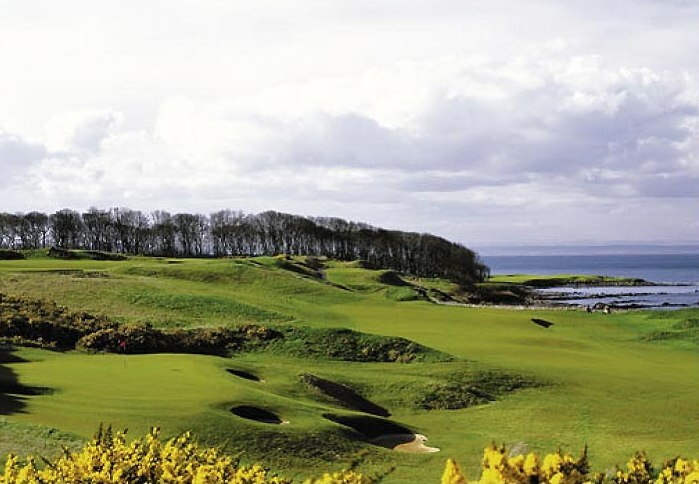 The staff are friendly, knowledgable and always will to make a plan if you have been lucky enough to be drawn from the Old Course Ballot and need to rearrange your tee time. 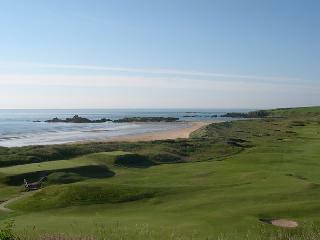 Dating back to 1793 when the Kingsbarns when the Kingsbarns Golf Society was established, it is the 11th earliest golf society in the world. 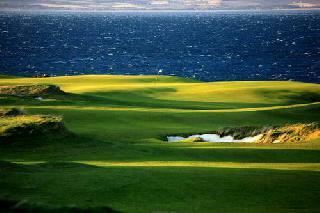 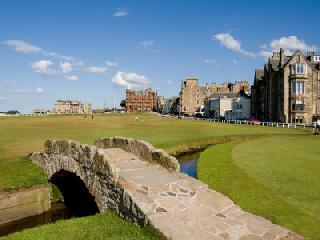 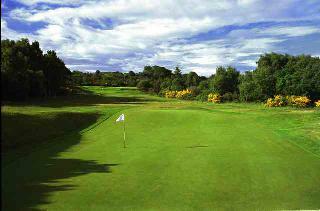 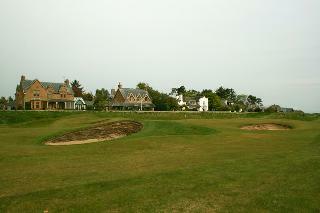 We highly recommend that you incluide this Kyle Phillips designed course in your Golf Tour of Scotland. 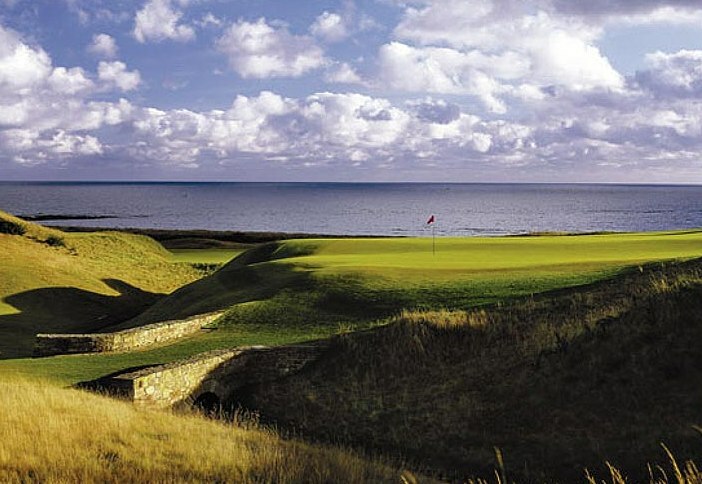 Kingsbarns along with The Old Course at St Andrews and Carnoustie Golf Links co-host the annual European tour's prestigious Alfred Dunhill Links Championship.